A celebrated hairdresser himself, Francesco Mascolo had taught all of his sons to cut hair from an early age and despite Toniâ€™s interest in academic studies and a desire to pursue a career in law, his move to London put an end to that dream and Toni began working as his fatherâ€™s assistant in a busy London salon. Toni soon realised how much he enjoyed working as a hairdresser and continued to work alongside his father building a large clientele at Viccariâ€™s salon in Cox Street, Mayfair. 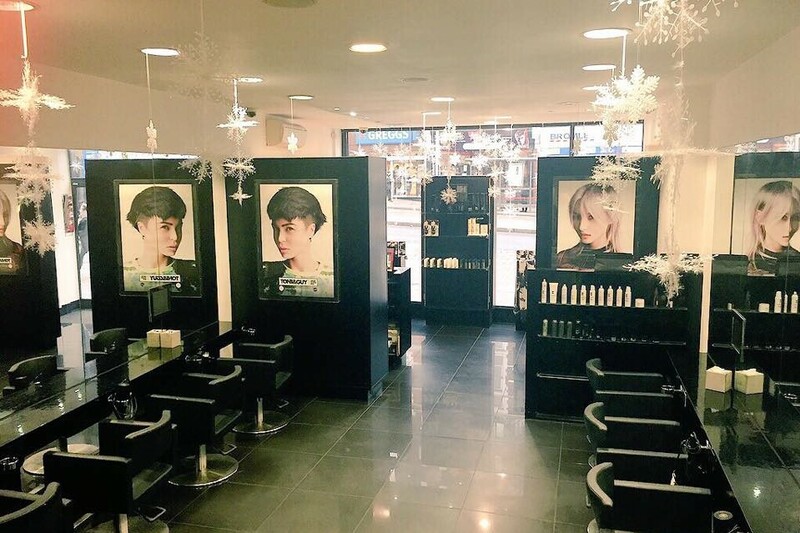 When this salon was sold, Francesco secured a place at the award-winning Renatoâ€™s in Dover Street, where Guy his younger son joined him to fulfill his apprenticeship. Following three days of unemployment (the only such period in his lifetime), a young Toni Mascolo grew a moustache to create a more â€˜matureâ€™ appearance and became the manager of South London salon, Gerardâ€™s, at just 16. Always keen to better himself, it wasnâ€™t long before Toni moved back to Victoria Street, near Westminster, enjoying a high profile clientele and working gruelling fourteen-hour-long days in an effort to save enough money to buy his mother a house of her own. Meanwhile, Guy moved back to South London where his talent saw him headhunted to join busy Clapham salon, Cecile Moss. Very relaxing experience. So friendly.